Originally from Northern California, Ryan has called Wyoming home for twenty years. 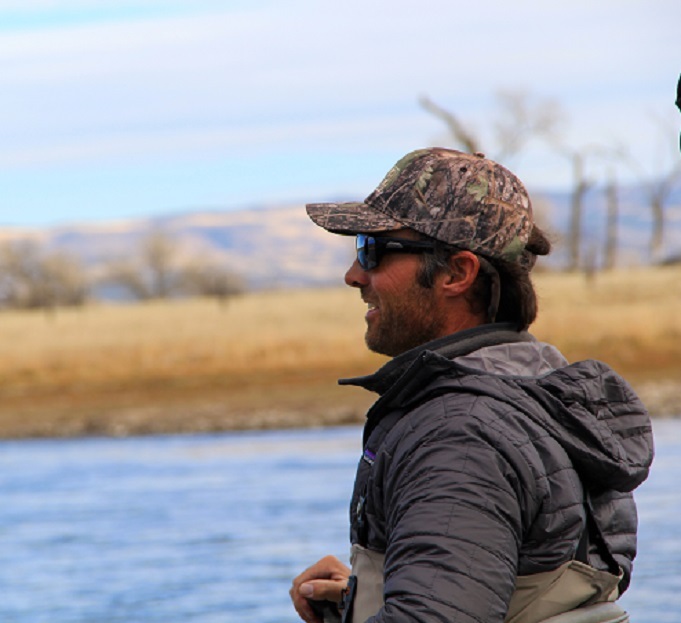 Ryan’s guiding career began on the rivers of western Wyoming in 2001. His easy going demeanor, coupled with knowledge, patience and a strong desire for client success has made him popular with our guests of all experience and skill levels.